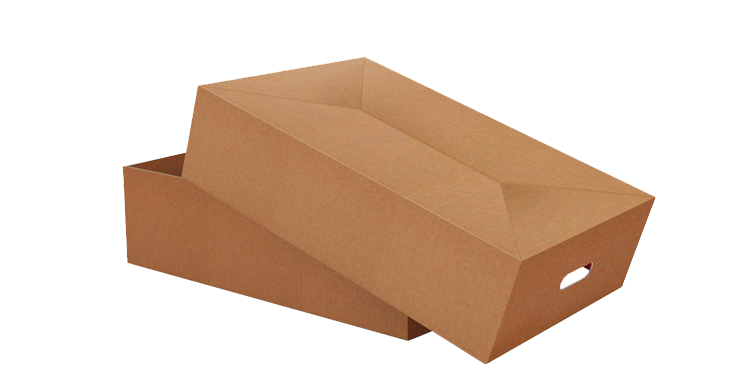 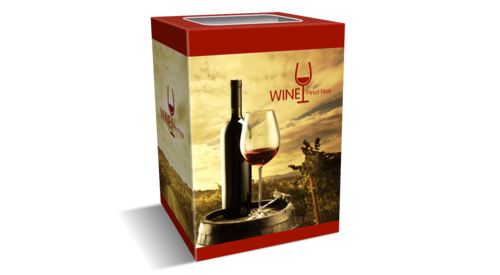 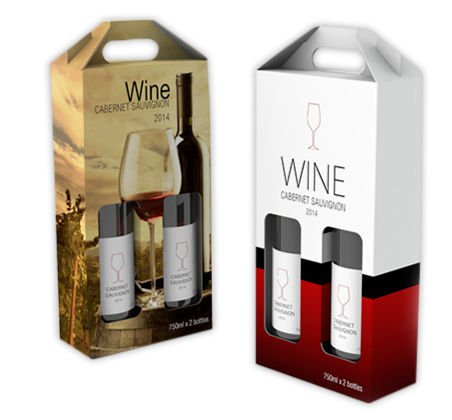 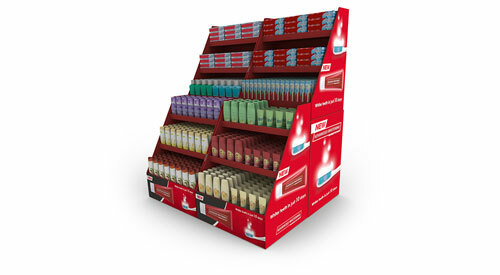 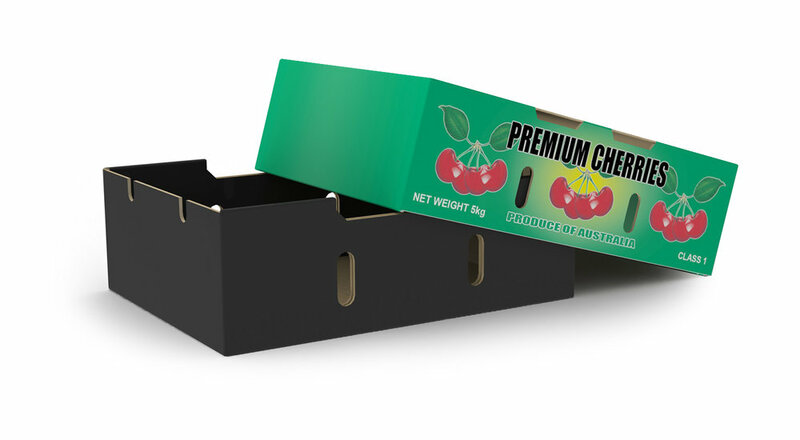 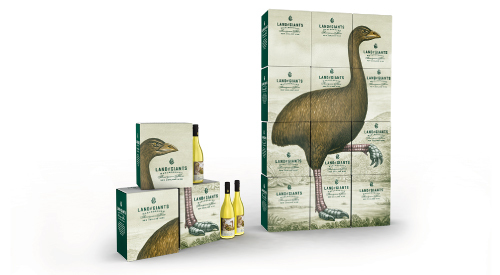 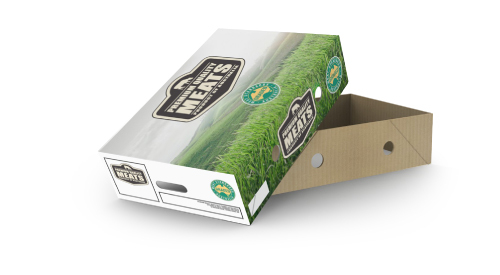 Charta Packaging creates eye-catching temporary or permanent displays that enhance brand-activated promotions or retailer-driven seasonal campaigns. 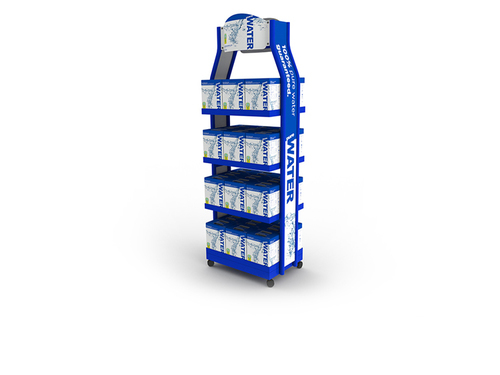 We know how to take ideas and insights and turn them into activators in the retail environment for effective Point of Sale (POS). 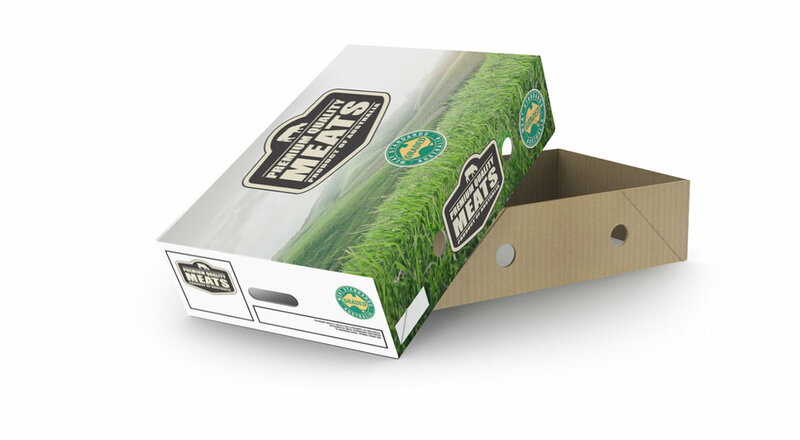 Our team draws on deep understanding of how your customers buy combined with clever design and brand recognition drivers to create POS that attracts your target market and entices them to choose your products. 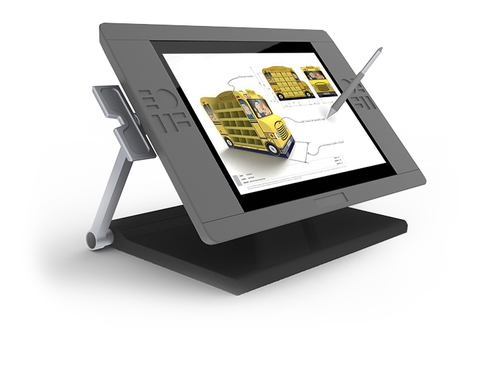 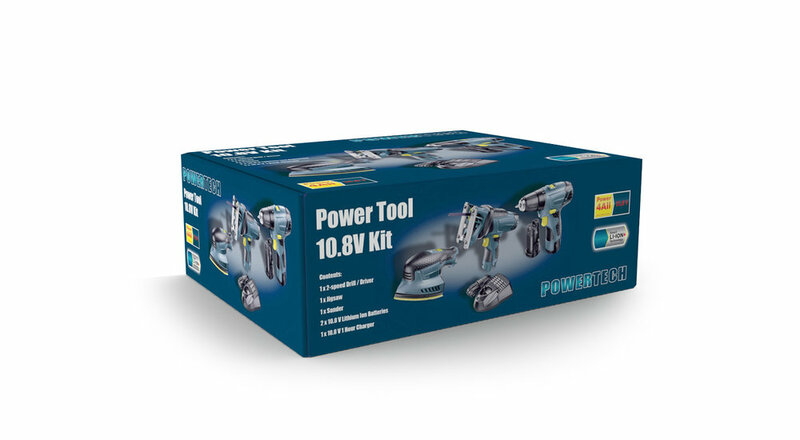 The right construction, materials and processes are essential to producing POS solutions that protect a product, provide the right image on-shelf, and are easy to transport, set up and install. 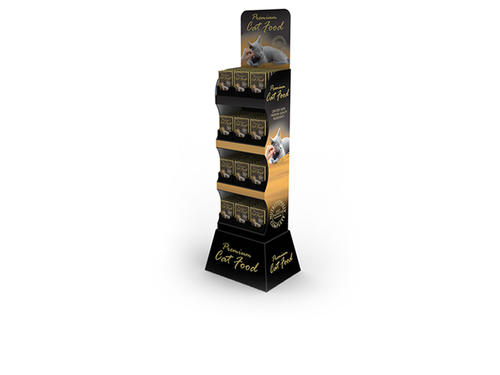 Having the flexibility to combine various materials in the design as we do, improves the effectiveness in a store and is key to a winning promotional display. 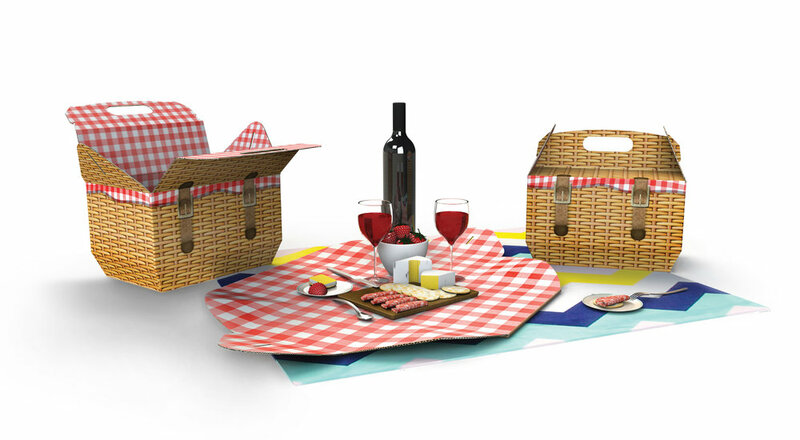 Special features and materials can be factored into the design from the outset such as interchangeable dress up kits, motion and illumination (using a wire, metal or powder coating), vacuum formed, or poly propylene, wood and acrylic. 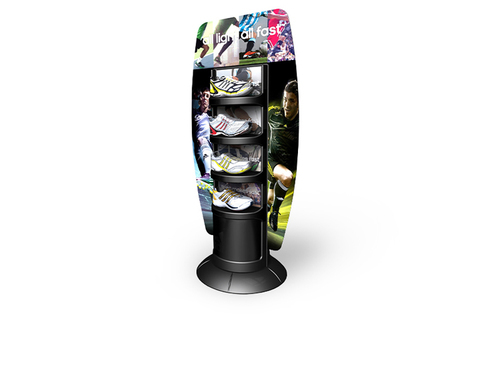 No matter what your budget or challenge, our in-house design and innovation specialists can help develop the best display solution for your retail activation.